Hey everyone! The BIG Nordstrom Anniversary Sale is here and I am sharing all you need to know over on my Nordstrom Anniversary 2017 Tab. In addition to giving you tips, tricks and my top picks, I am also giving away a fun Nordstrom e-gift card right here in this post! I’ve teamed up with a few of my favorite LIKEtoKNOW.it bloggers for this fun GIVEAWAY. Yes that’s right- these blogger’s outfits are shoppable with the LIKEtoKNOW.it app as well! 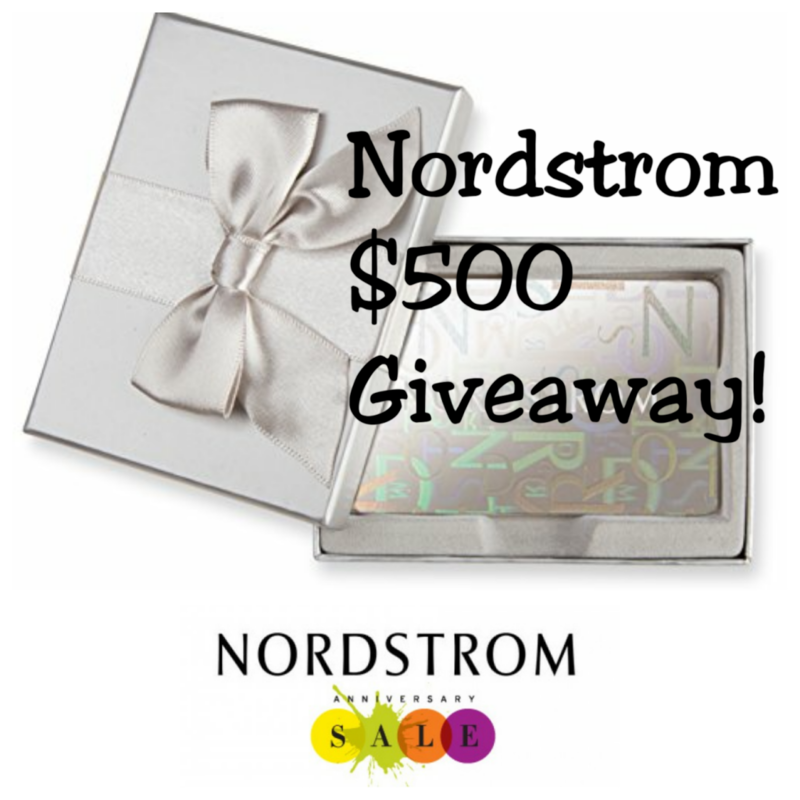 One lucky follower will win a $500 Nordstrom e-gift card, just in time for this big sale! To enter, all you have to do is click on the link below and follow the directions. And don’t worry, we are not making you follow 20+ bloggers- it’s a short loop! Good luck to all and happy shopping!